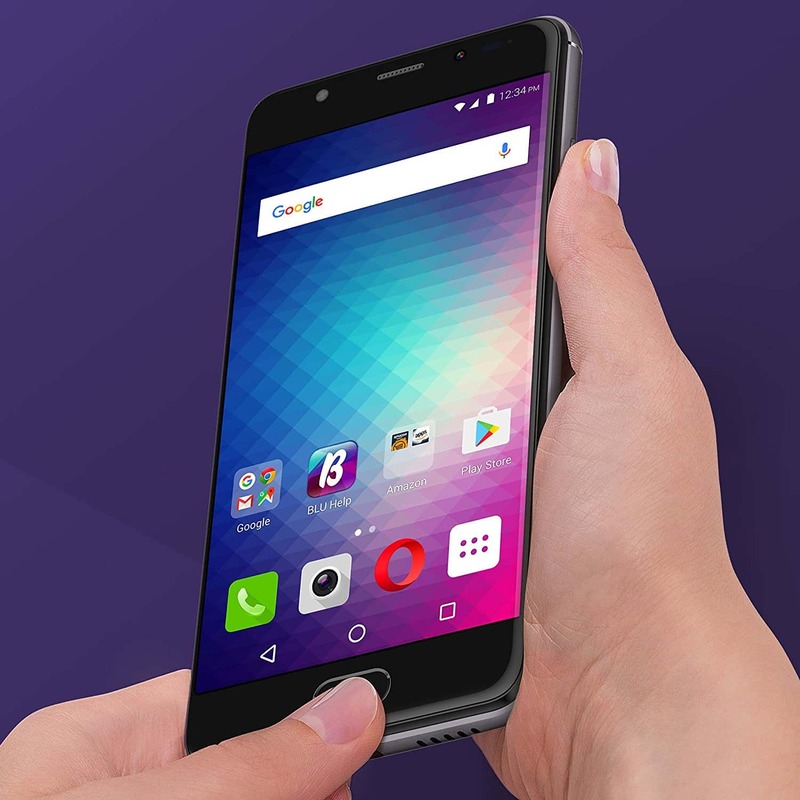 BLU Life One X2 Mini is the smaller version of the BLU Life One X2, although it offers a 30% increase in performance according to the producers. It features a slightly smaller display, but most of the other specs are similar. The BLU Life One X2 Mini is a 5-inch Android 6 Marshmallow device that's powered by a Quad-core 1.4 GHz Cortex-A53 Snapdragon 430 processor. It uses Gorilla glass 3 for screen protection and supports fingerprint scanner as well. The phone uses 4gb RAM alongside an expandable 64gb ROM. In terms of the cameras, it features 16-megapixel shooter at the back with LED light and 8-megapixel at the front for selfie and video calls. Then, for the battery, it uses a 3000mAh battery with quick charge 3.0. Here is the full specs. Whosoever that has used a snapdragon powered device will have much to say about this particular phone.